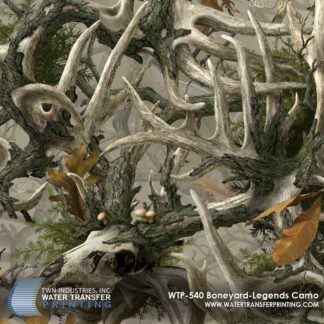 Boneyard Nokturnal is a unique designer camouflage featuring etched antler imagery, detailed shadowing, and selective transparency. 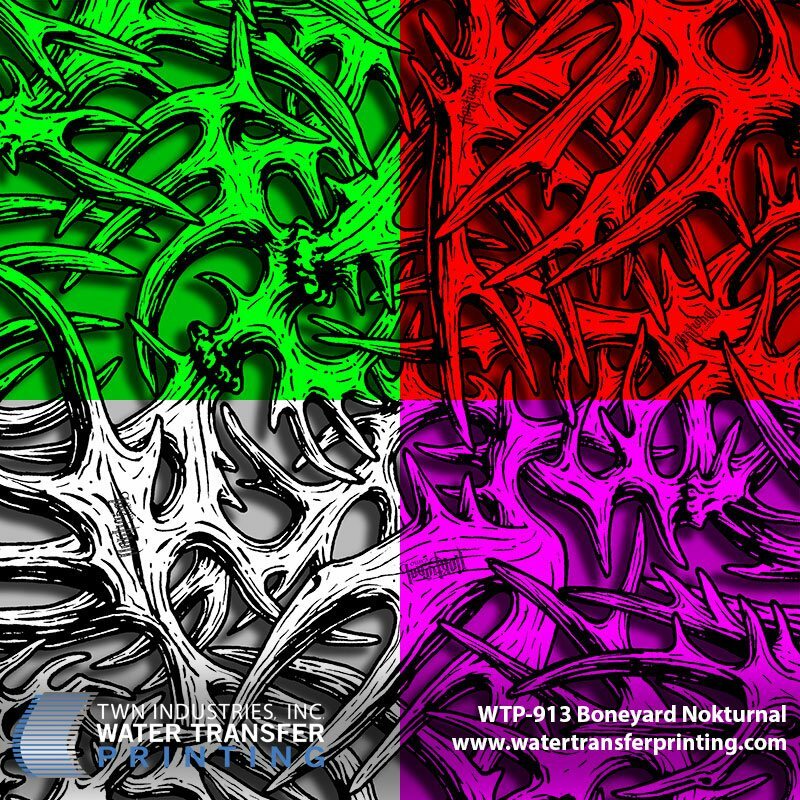 Nokturnal was designed to be used with customized base coat colors. 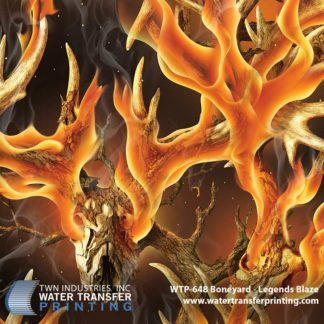 The etched antler imagery and shadowing provide incredible detail and contrast when applied to vibrant base coat colors like oranges and metallic colors. 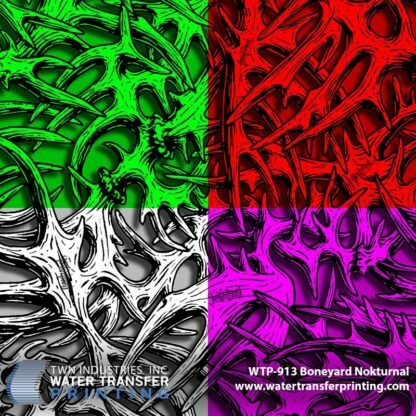 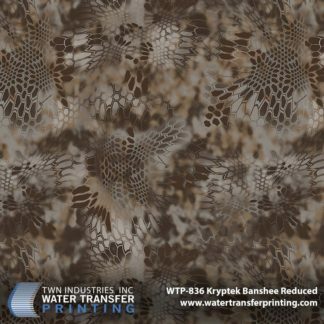 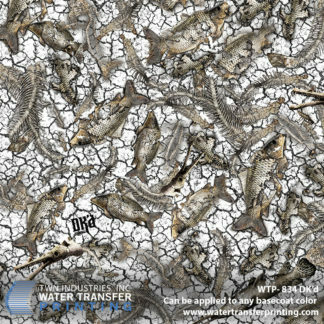 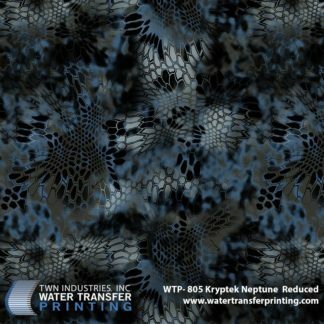 Learn more about Nokturnal and watch our promo video by visiting our press release: TWN Releases Boneyard Nokturnal Water Transfer Printing Film.